After a successful demonstration from New Holland, Warter Priory decided to purchase three new combines. Peter House and his two Sons Mark and David farm 1000 acres in Somerset which has been in the family since 1964. Laurence Burgess and Anthony Burgess after some thought decided to change from their CX5090 with 20ft Header to a CX5.90 with a 25ft Vari-Feed header. Martin Ford, Farm Manager of ACF Drax Farm has been a loyal New Holland CR advocate for 12 years. 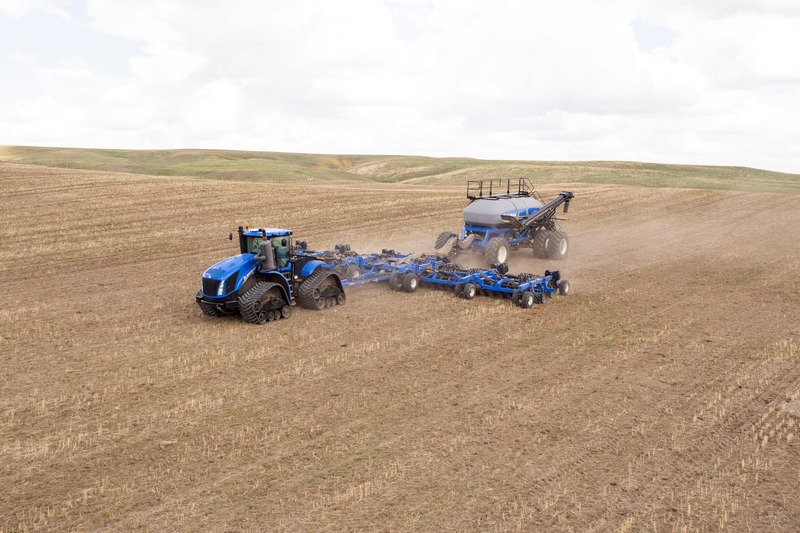 Following the New Holland CR10.90 demonstration Adrian received in late August, he decided to invest in another CR combine to replace his existing CR9.80. Mr Alex Reid is the proud owner of the family farm Mill of Haulkerton, Laurencekirk which has been in the family for over a century, passed down from generation to generation. 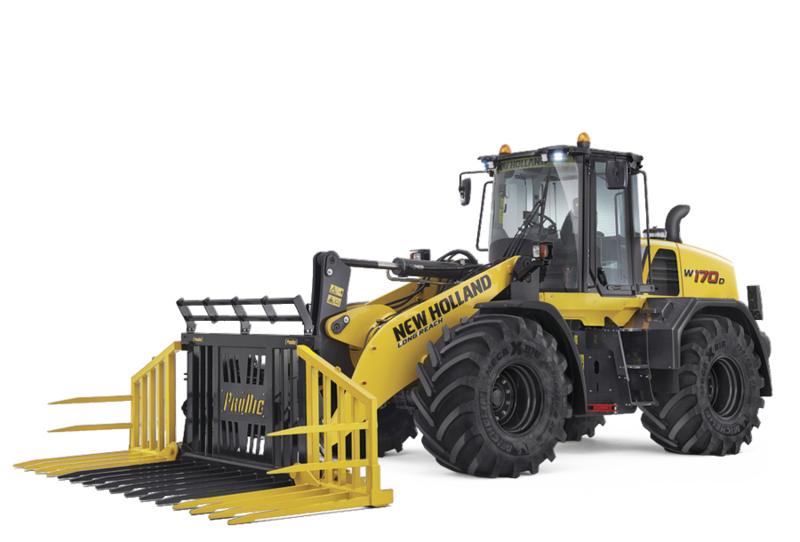 With completion of 2018 harvest, Peter Snell the Farm Manager and Neil Leonard the Assistant Farm Manager decided to invest in two New Holland CR10.90’s after a successful demonstration in early August 2018 with the business looking to grow in the future.